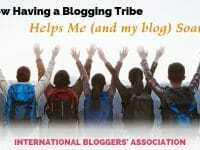 The International Bloggers Association is a group of bloggers from around the world. We all have a part in helping each other to make our blogs awesome. 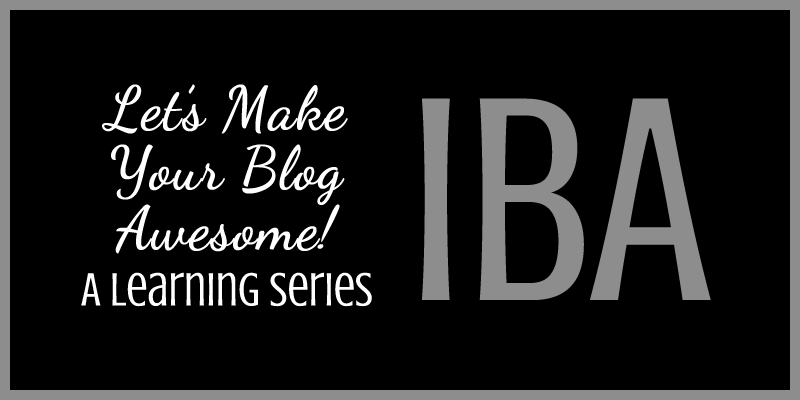 This is what Let’s Make Your Blog Awesome, A Learning Series for Bloggers is all about. Don’t try to compare yourself to anyone or any other blog. Recognize your uniqueness and niche from the start. Always be true to yourself and your goals and standards of success! ~ Joanne from What’s On The List? 1. Be witty and informative in every post. 2. If you read an article you think is helpful for you share it with your readers. 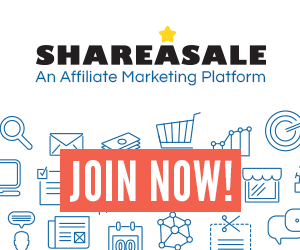 It helps the other blogger, and it helps your readers by informing them. 3. 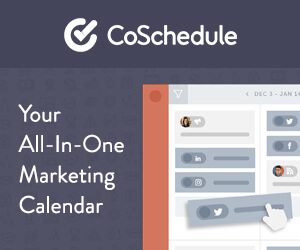 Engage with your followers/readers. This is the biggest difference of blogs and websites. 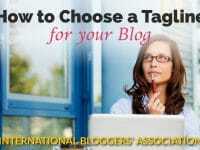 Bloggers can interact with their readers so that they know they are valued. 4. Too much ads everywhere can disorient readers so make sure to put tolerable ads in the right places. Now tell me, What are Your Best Blogging Tips? Leave me a comment below, and stay tuned for the next edition of Let’s Make Your Blog Awesome coming October 2nd.